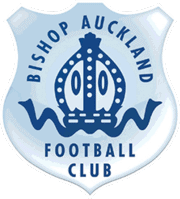 The Board of Directors is delighted to welcome Bishop Auckland Ladies FC to play at Heritage Park tomorrow, Sunday 15th April. The BA Ladies FC are at home v Darlington Spraire Ladies in a DCFA Women’s League Division 1 match, kick off is at 2pm. 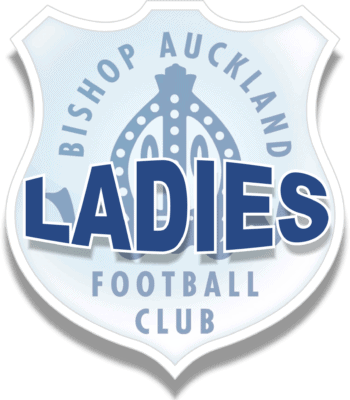 The Ladies team currently sit joint top of the DCFA Women’s League Division 1 and they are having a very successful season. Why not come along and support the BA Ladies team tomorrow and hopefully cheer them along to another victory!